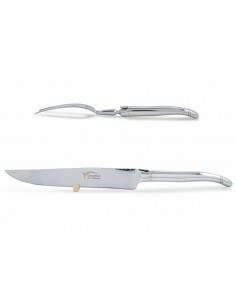 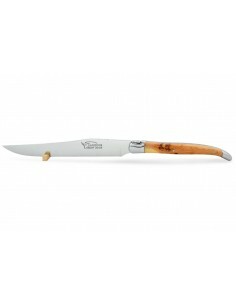 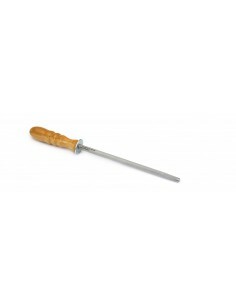 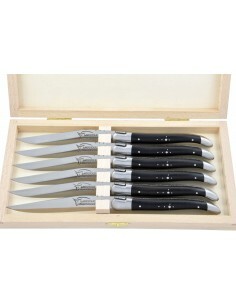 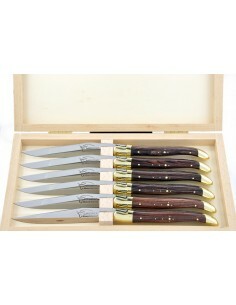 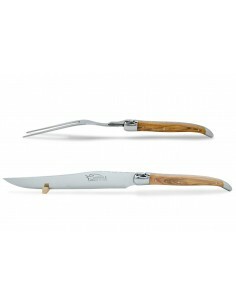 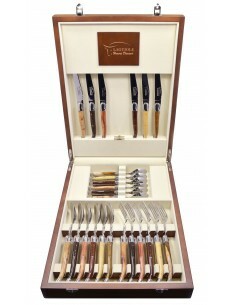 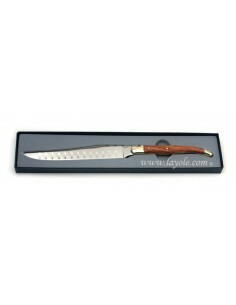 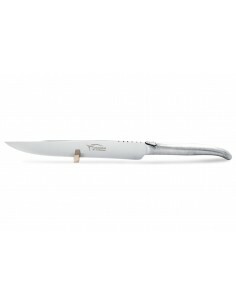 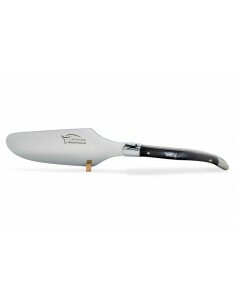 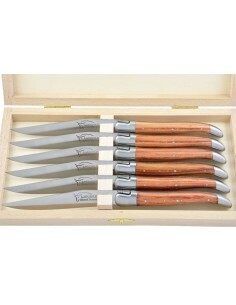 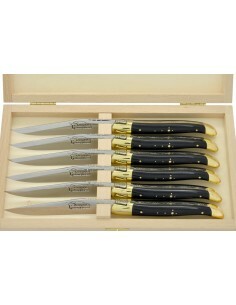 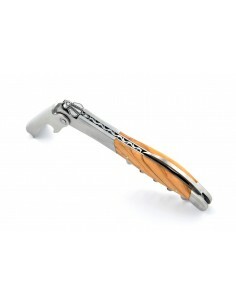 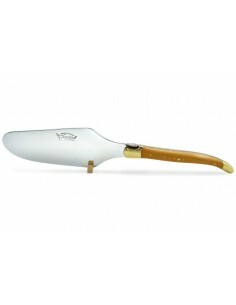 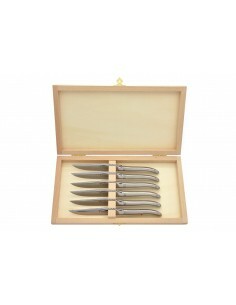 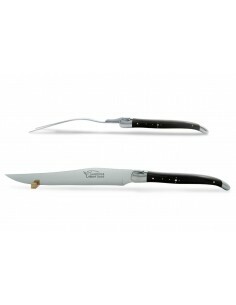 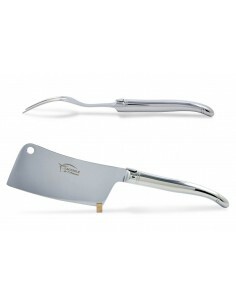 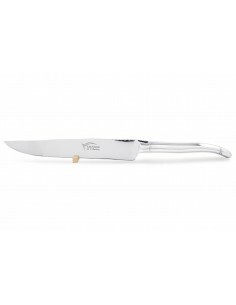 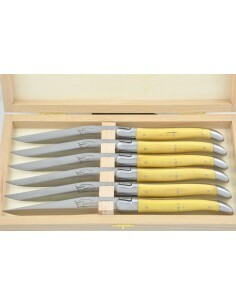 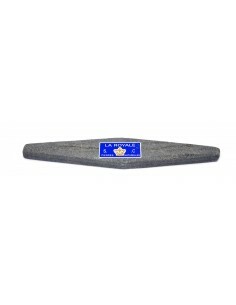 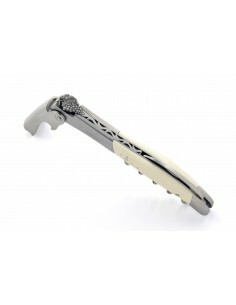 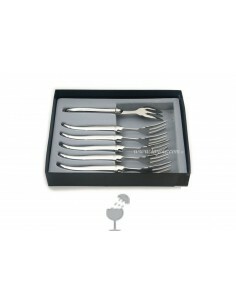 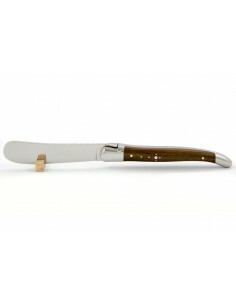 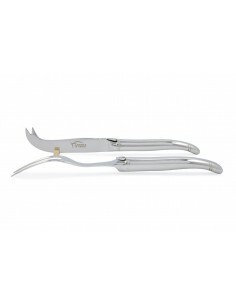 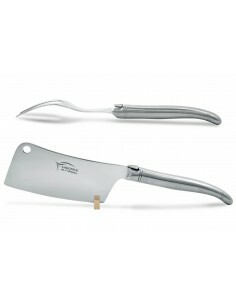 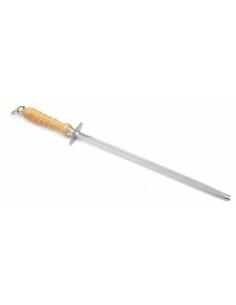 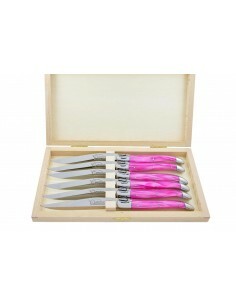 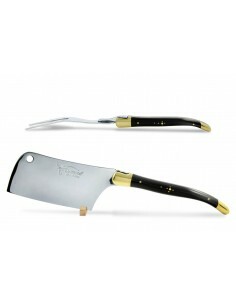 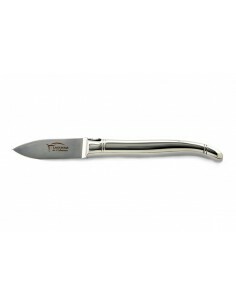 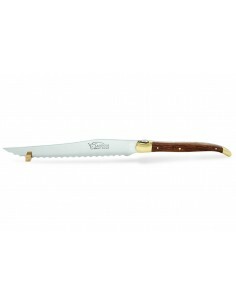 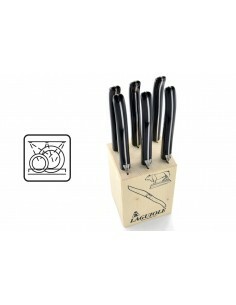 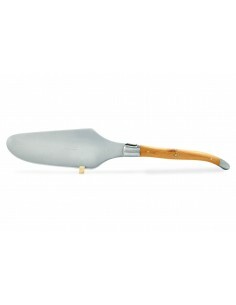 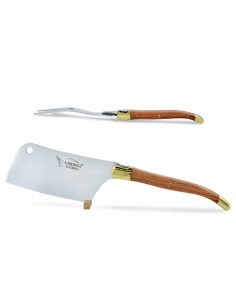 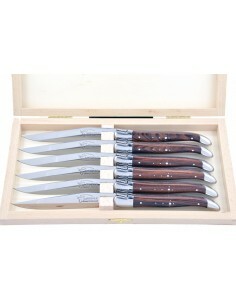 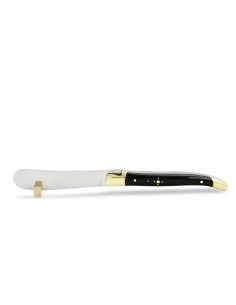 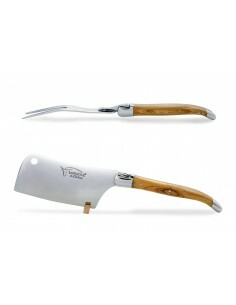 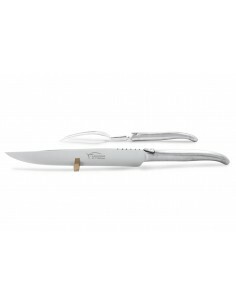 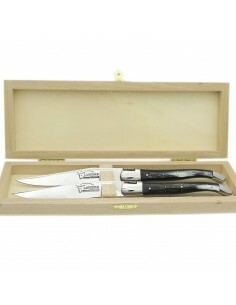 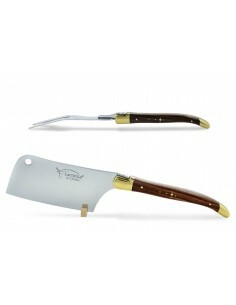 Table steak knivesThere are 282 products. 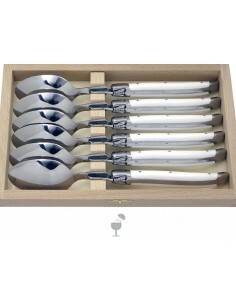 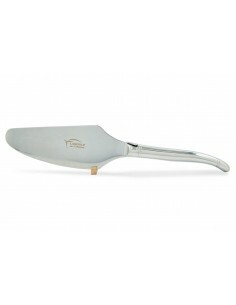 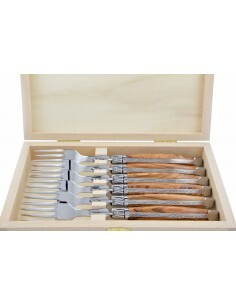 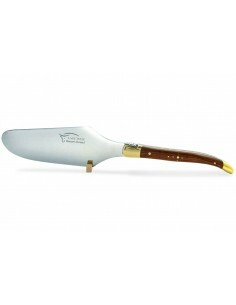 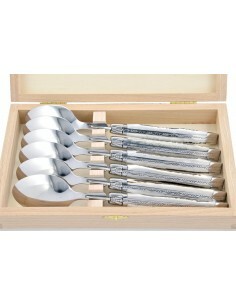 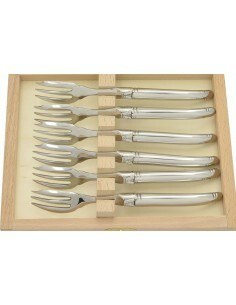 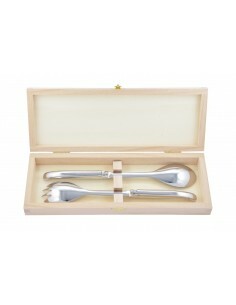 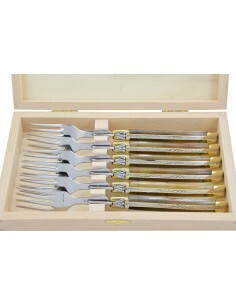 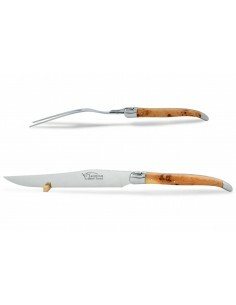 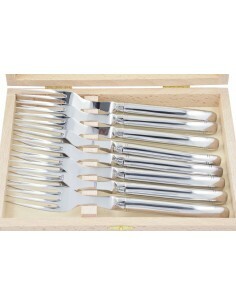 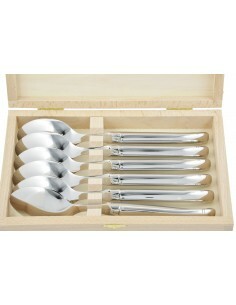 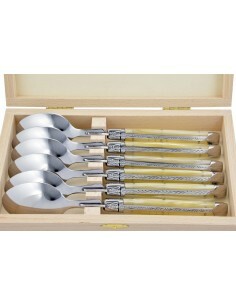 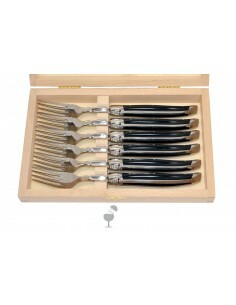 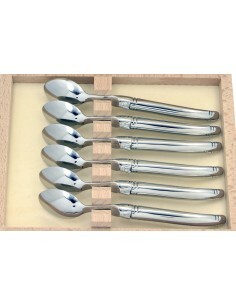 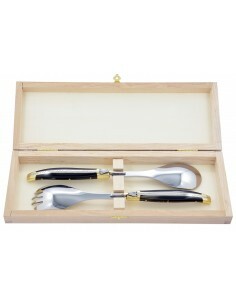 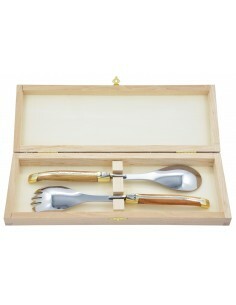 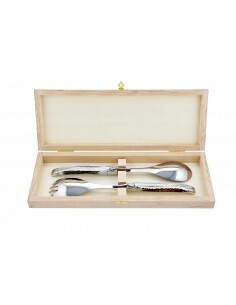 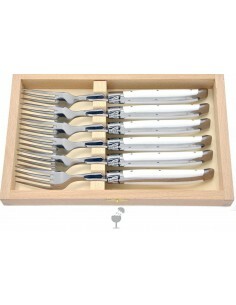 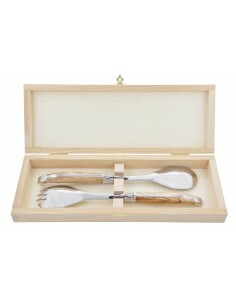 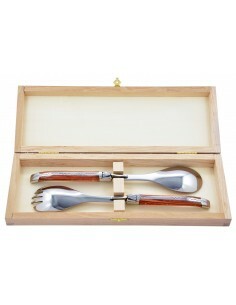 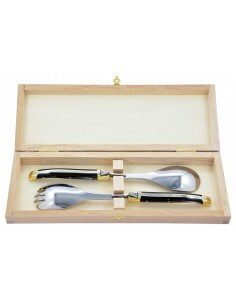 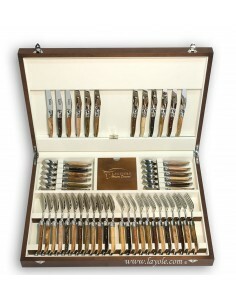 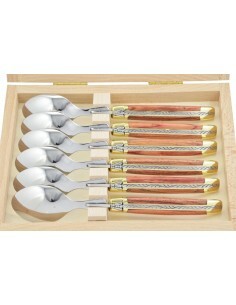 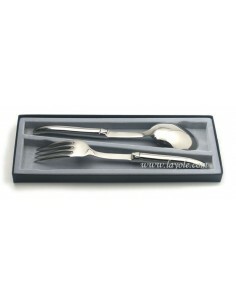 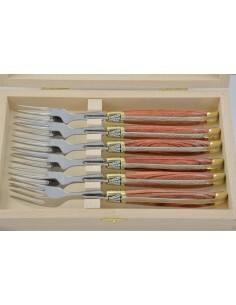 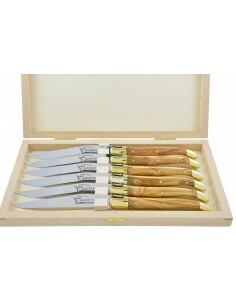 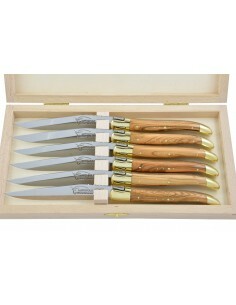 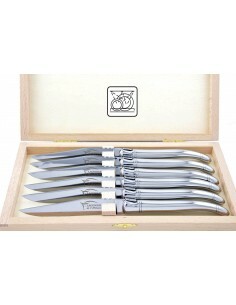 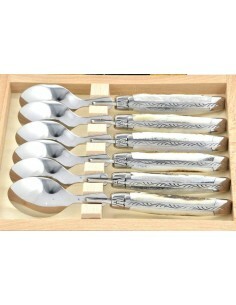 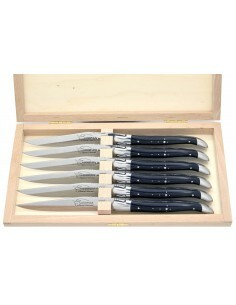 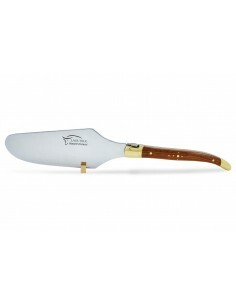 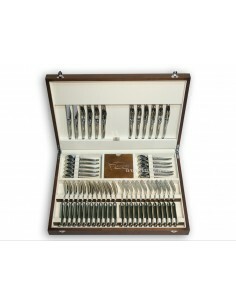 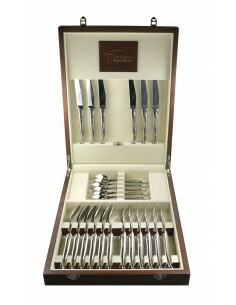 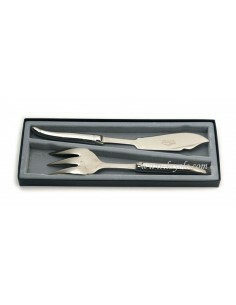 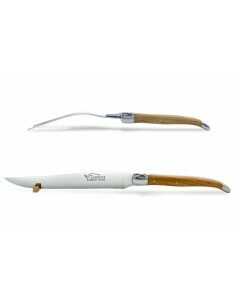 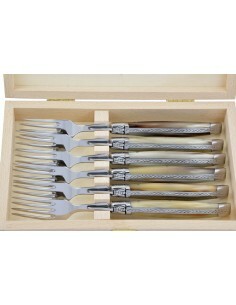 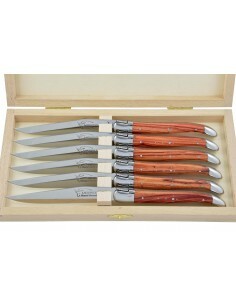 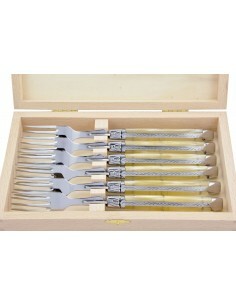 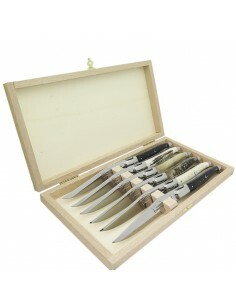 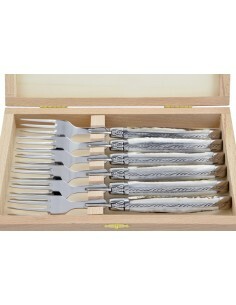 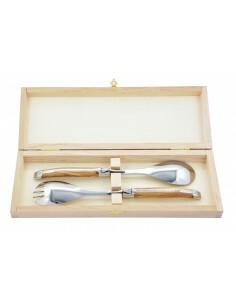 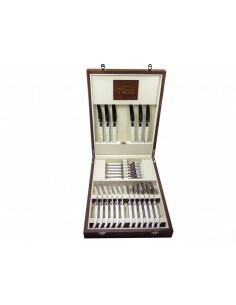 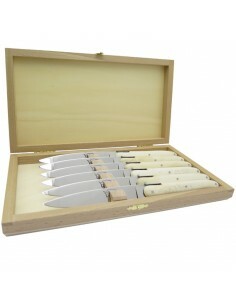 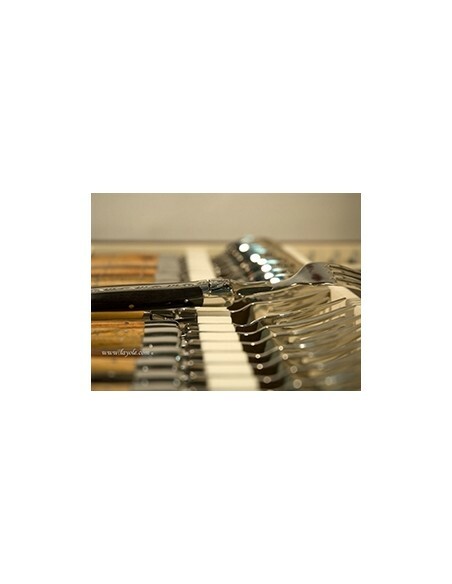 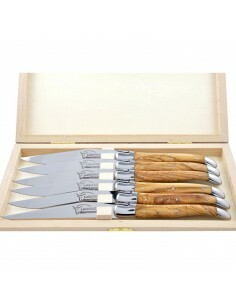 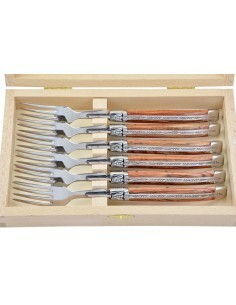 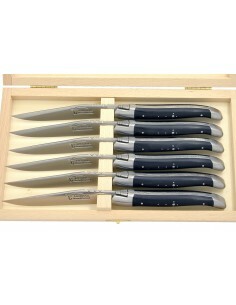 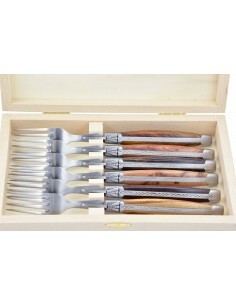 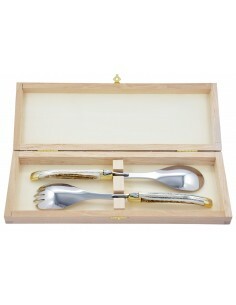 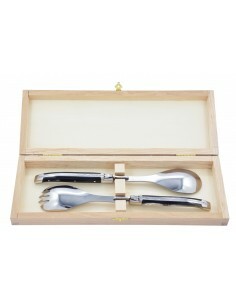 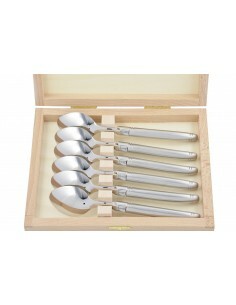 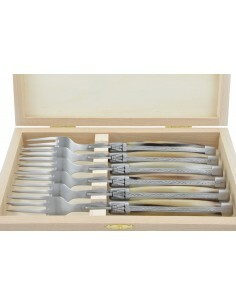 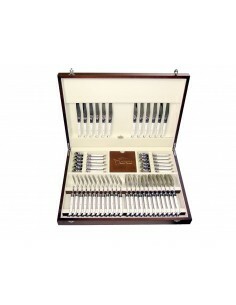 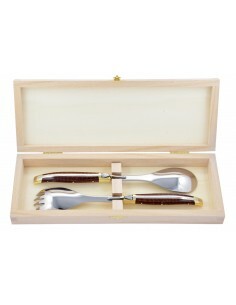 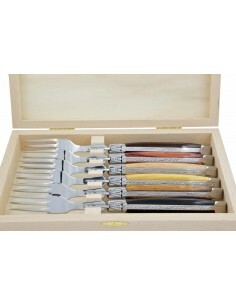 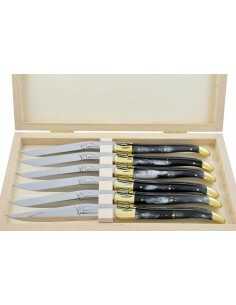 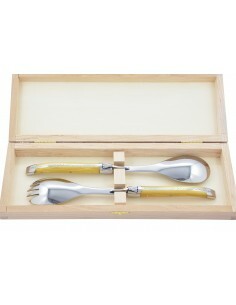 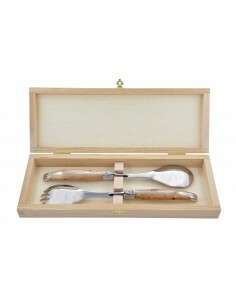 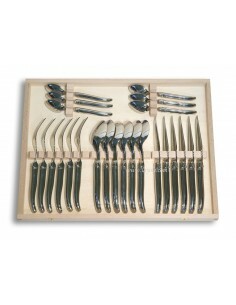 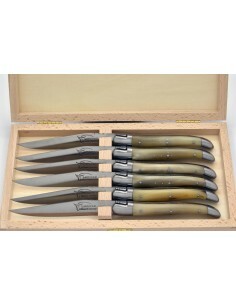 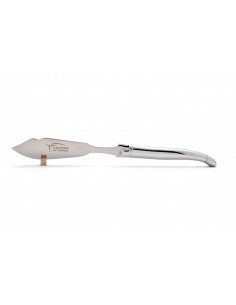 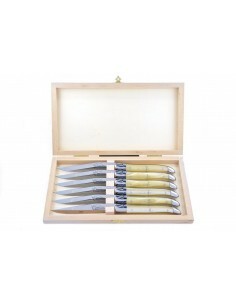 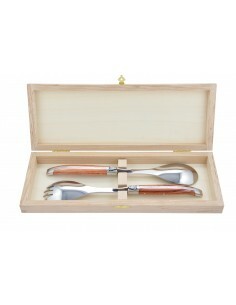 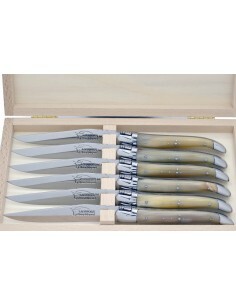 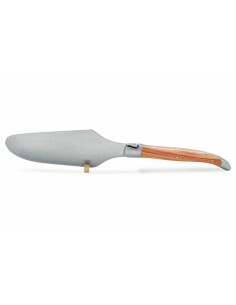 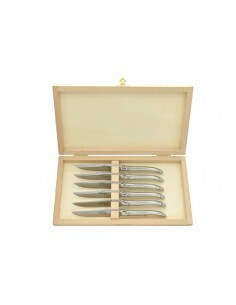 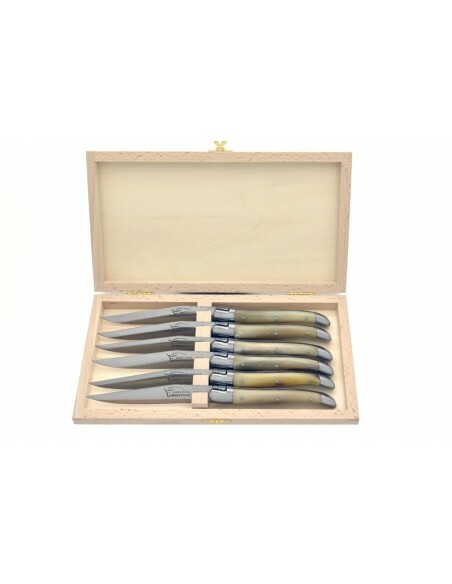 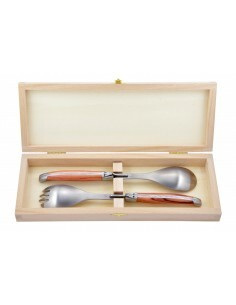 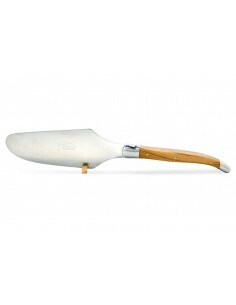 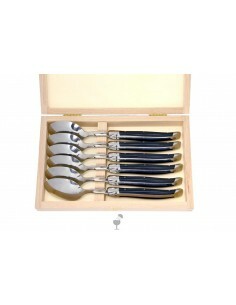 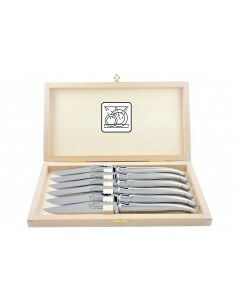 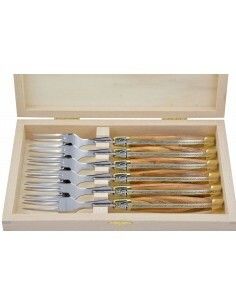 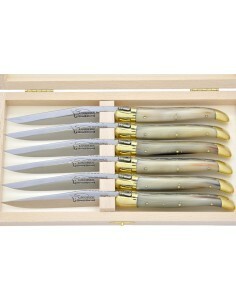 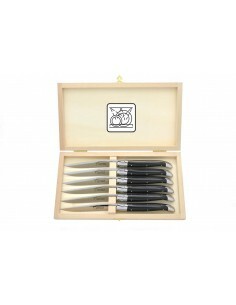 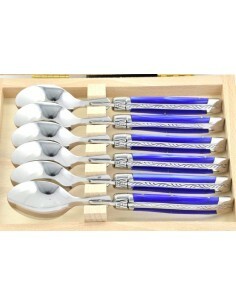 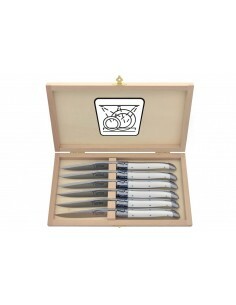 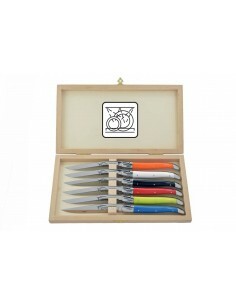 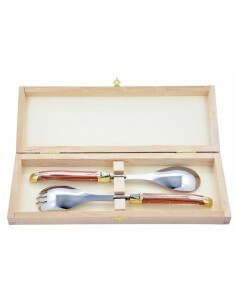 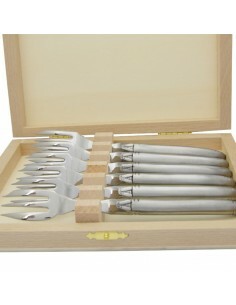 Here are different sets to complete your collection of Laguiole table cutlery and create beautiful place settings. 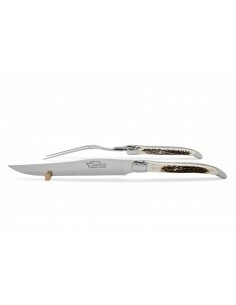 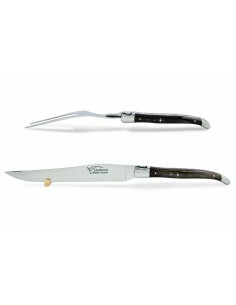 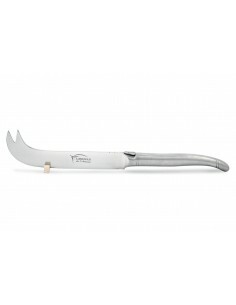 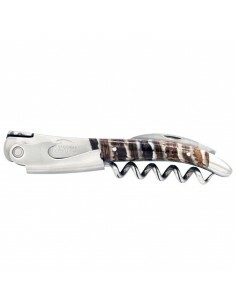 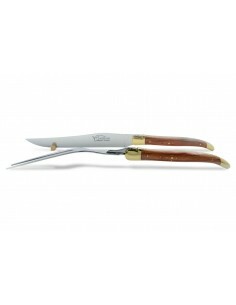 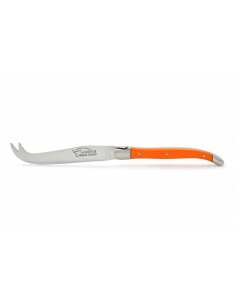 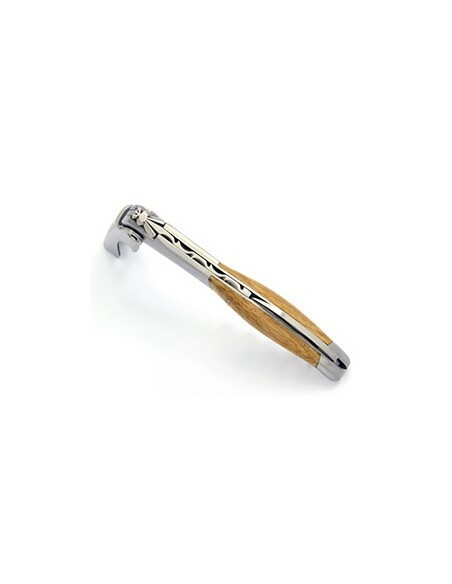 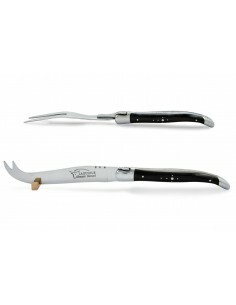 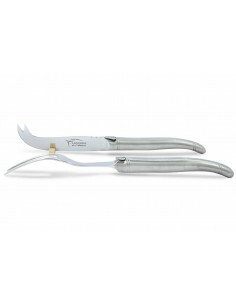 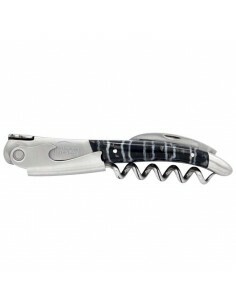 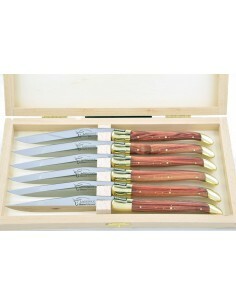 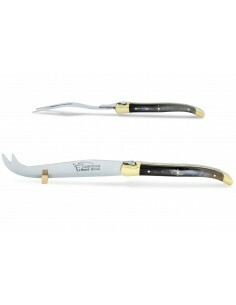 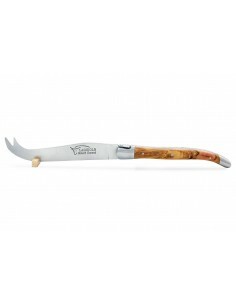 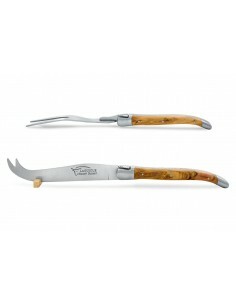 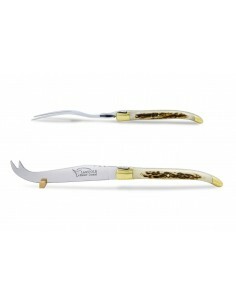 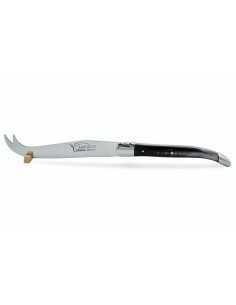 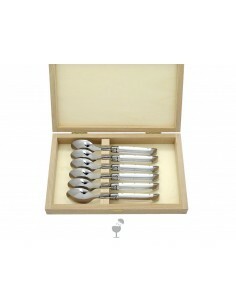 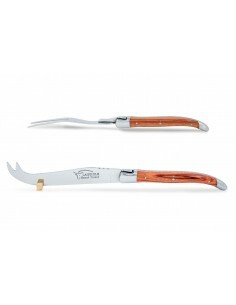 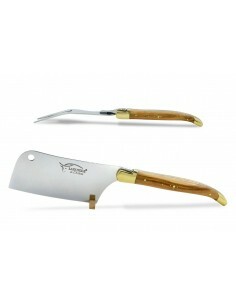 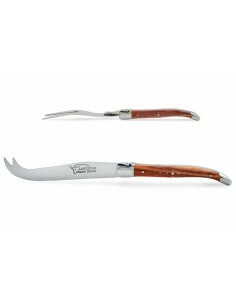 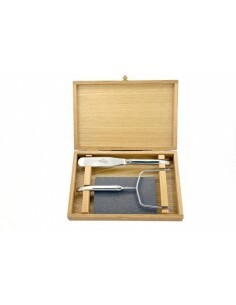 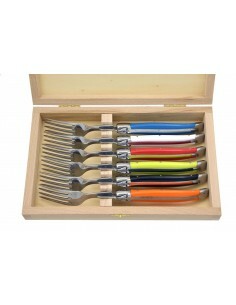 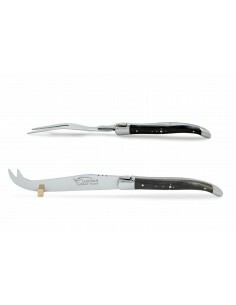 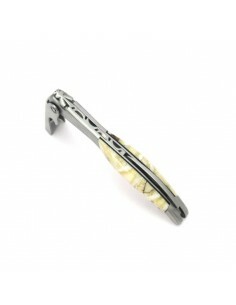 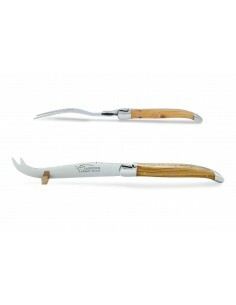 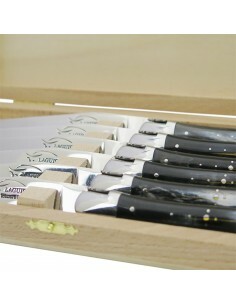 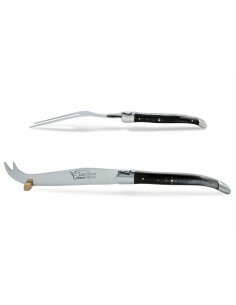 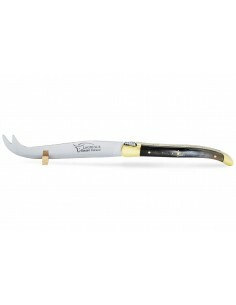 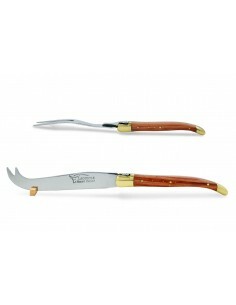 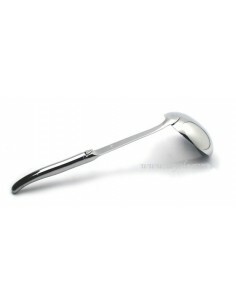 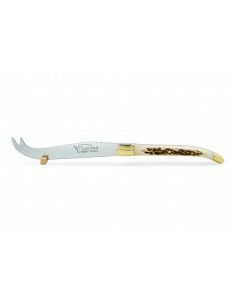 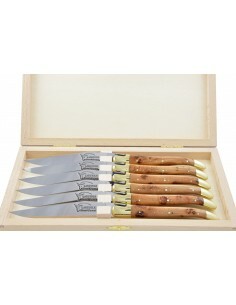 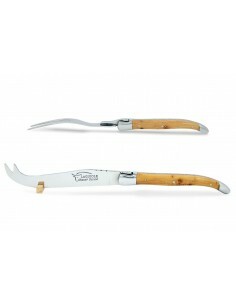 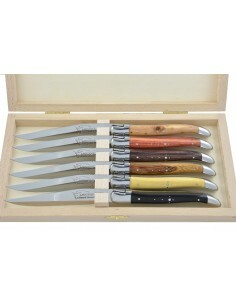 You can build up your sets of Laguiole gradually over several years (we do not discontinue our products). 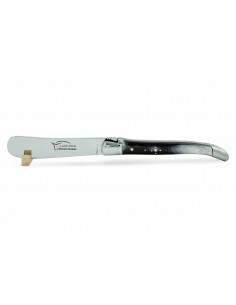 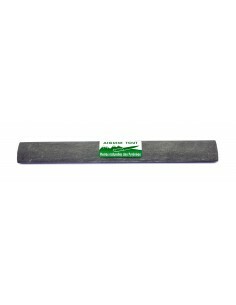 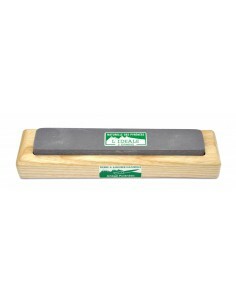 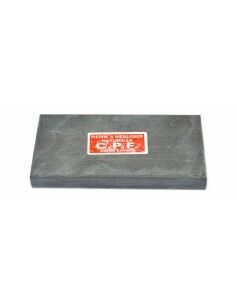 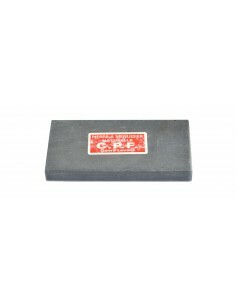 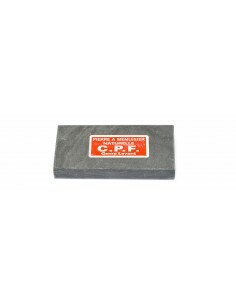 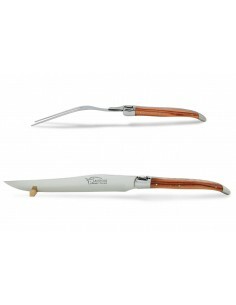 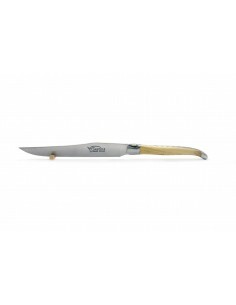 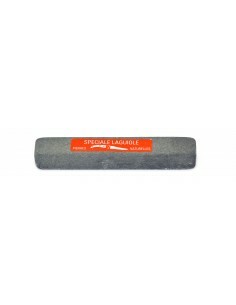 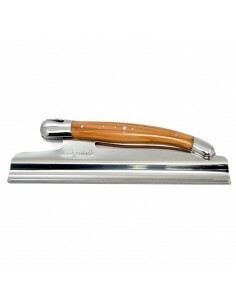 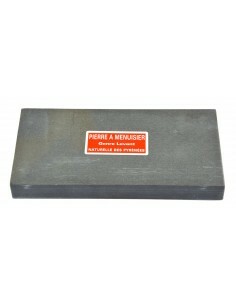 When it comes to sharpening, we supply sharpening steels for maintaining the edge (when your Laguiole knife can still cut) and whetstones for sharpening the blunt edge (when your Laguiole knife can no longer cut).